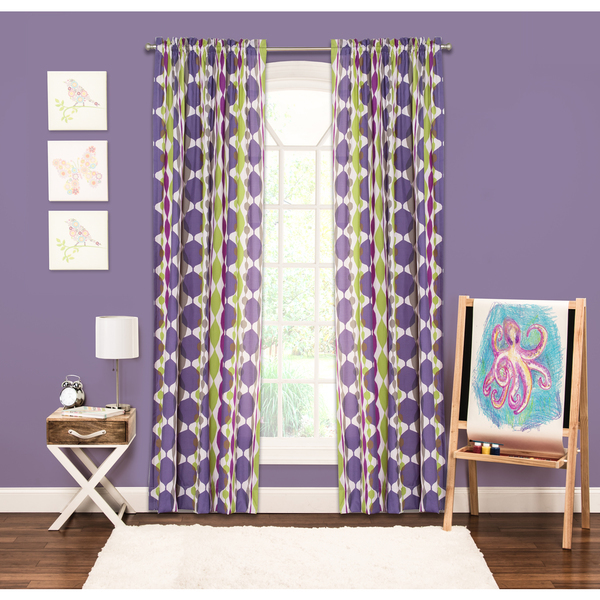 This Cosmic Burst 84-inch window panel by Crayola colors your world with excitement. 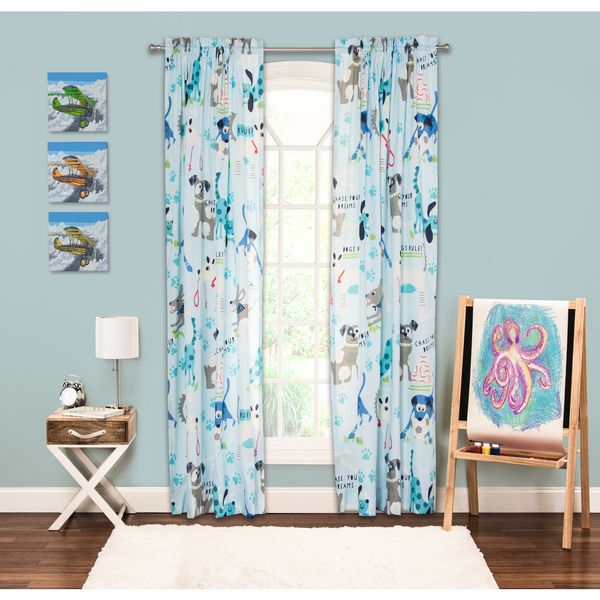 The brightly colored novelty print window treatment brings high energy into a child’s bedroom or playroom. 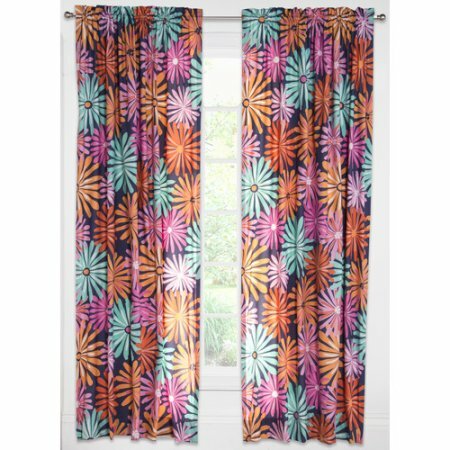 Made of machine-washable polyester and designed with a rod pocket header, this lively window panel is easy to hang and to maintain. 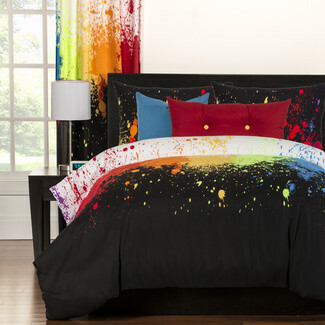 The modern-look multicolored panel goes with almost every room color. 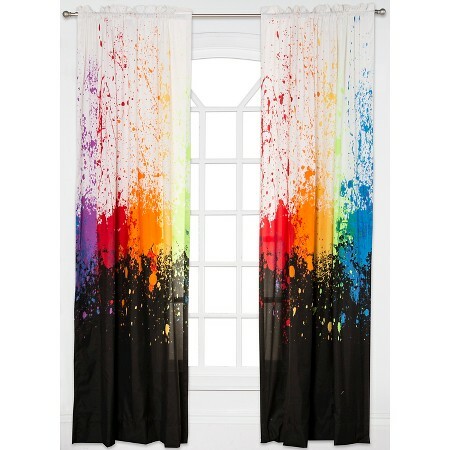 Our beautiful Cosmic Burst Curtain Panel will add so much color to your room.